Eric Smiley’s aim is to bring together the mind of the rider with the mind of the horse, while highlighting the key component in their synergy: understanding. How that understanding is acquired, retained, and put to use is the key to success. Where does one find leadership within the equine industry? Does riding require an instructor, a trainer, a coach? Can you effectively learn on your own, with just the occasional directive, and still find personal or competitive success? 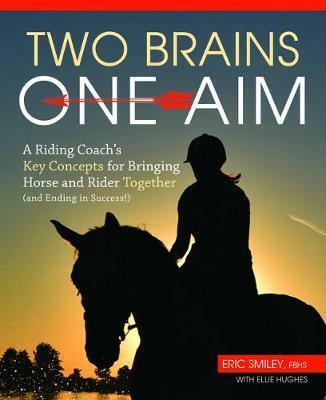 Smiley, renowned clinician and international team coach, intends to fill the gap when it comes to these questions and others, providing a reliable resource and educational companion for the aspiring equestrian. Smiley addresses fundamental topics pertinent to riders, with philosophical discussion and practical exercises applicable to all levels. Along the way he strives to educate readers on being taught, and perhaps, one day, becoming the teachers.